According to the reports, Walmart is all set to acquire 70% stake in Flipkart. The deal will most probably be announced on Wednesday. 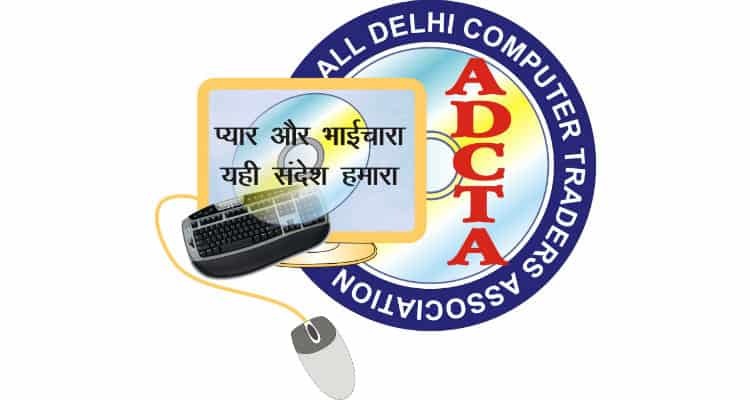 Though, the news is not a good news for the All Delhi Computer Traders Association (ADCTA). 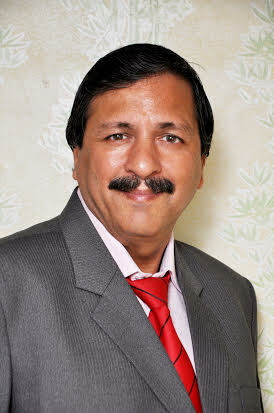 If the deal is closed, it would adversely affect the offline retail market. To raise their stand against the association of Flipkart and Walmart, the ADCTA has written a letter to the PMO. The letter is written to request scrutiny of the proposed USD 15 billion Flipkart-Walmart deal. As it will promote loss funding and predatory pricing in the e-commerce sector. It comes out as an open secret that these companies are following CASH Burn Policy to destroy the long-established offline Indian IT retail markets. This policy not only affects the traders and their business but also builds resentment in them for the present government. 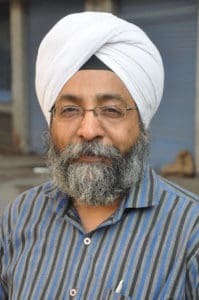 Swaran Singh, General Secretary of ADCTA further added, “Walmart after failing to enter India in retail sector through FDI has chosen e-commerce route, which will be quite harmful to the trading community. The government should interfere and must notify draft policy for E-commerce business, whose draft is already finalized two years back and not notified due to unknown reasons. We are awaiting a solution from our last hope and that is PMO Office”. ADCTA Writes a Letter to The PMO Against Walmart and Flipkart’s Deal 2 out of 5 based on 1 ratings. 1 user reviews.